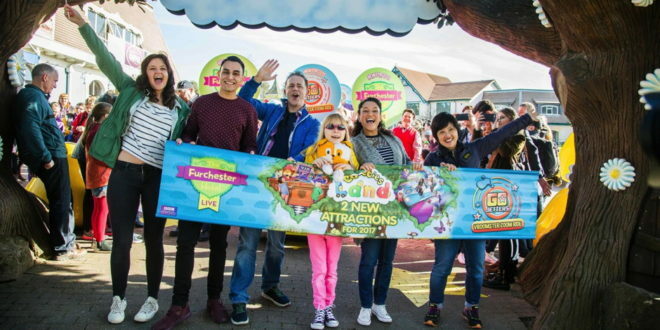 Alton Towers is celebrating the opening of two new attractions at its CBeebies Land. 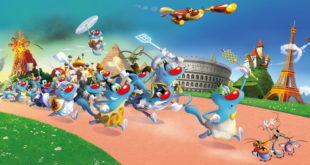 CBeebies presenters, Ben Cajee and Cat Scandion, officially opened the new Furchester Hotel Live experience and Go Jetters Vroomster Zoom ride for fans. Celebrity guests including the likes of Coronation Street’s Simon Gregson and Tina O’Brien turned up to get a glimpse of the new attractions. This year will also see the launch of the CBeebies Hotel, which will make its debut in July.